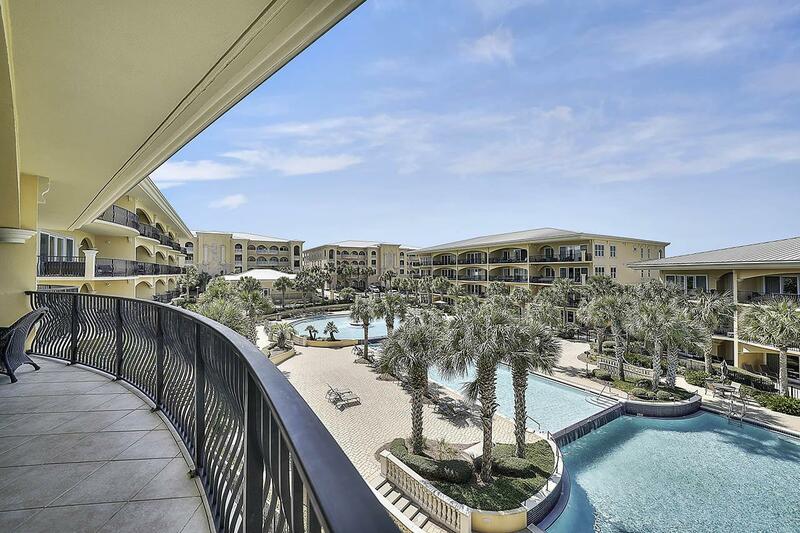 Located in the heart of Blue Mountain Beach on 30A, this luxury 3 bedroom, 3 bath unit will not disappoint! 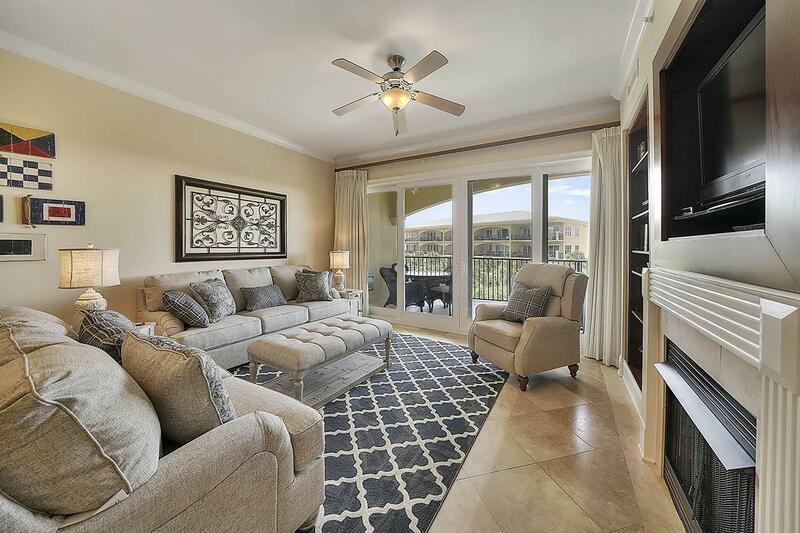 Located on the top floor, this poolside unit has everything you would expect in a luxury complex. 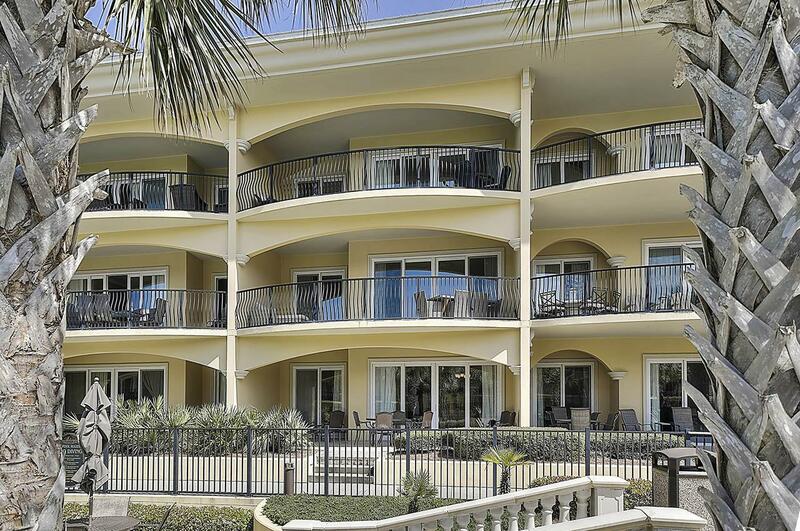 Adagio is a gated community on almost 600 feet of beach frontage. Amenities include an on-site gym, meeting room, and two impressive pools. 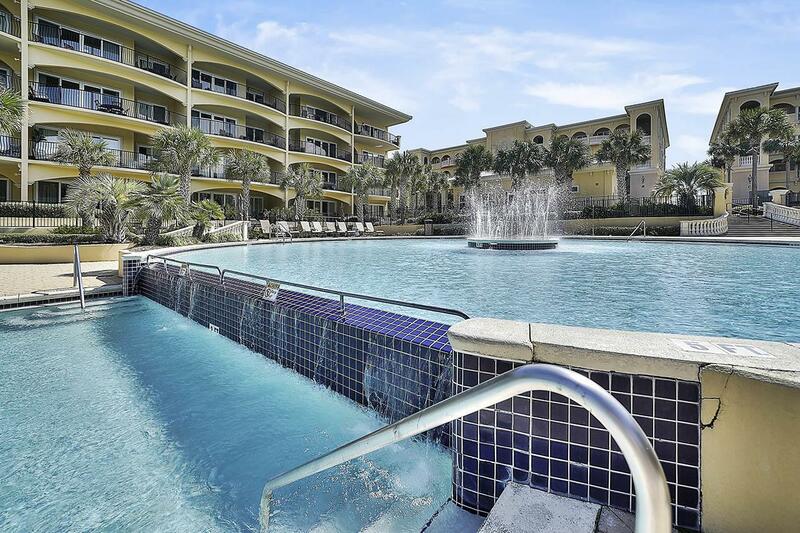 One is a gulf front, year round heated infinity edge pool that sits high atop the dunes giving you an incredible view of the beach. The other pool is a three-tier pool, complete with an elegant fountain. The interior boasts high ceilings, and restaurant-quality kitchen with stainless-steel appliances and a built in ice maker. The spacious balcony makes entertaining comfortable and easy.